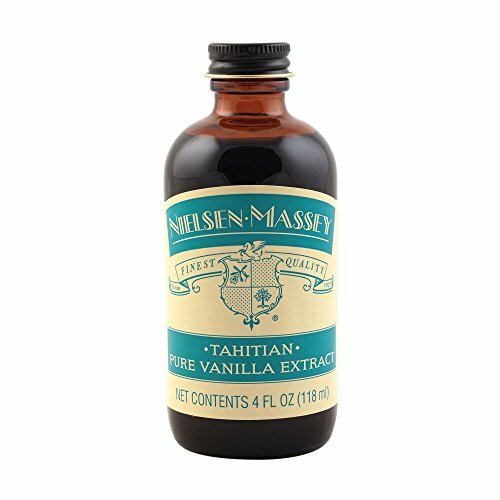 At Nielsen-Massey Vanillas, we've been crafting the world's finest pure and natural vanilla products since 1907. Our focus on quality begins by sourcing beans from our network of trusted suppliers in the world's best regions for vanilla growing. Our team closely examines each bean to ensure it meets our exacting quality standards, often rejecting more than we purchase. We then use our proprietary cold extraction process which preserves more than 300 distinctive flavor compounds. Made from premium, hand-selected beans cultivated in Tahiti; best used in refrigerated/frozen foods. Its flavor profile is floral, fruity and often described as anise- and cherry-like. If you have any questions about this product by Nielsen-Massey, contact us by completing and submitting the form below. If you are looking for a specif part number, please include it with your message.